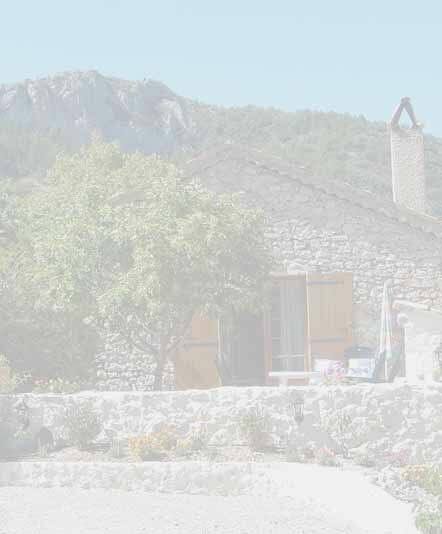 Despite facing the main house, the cottage "Le Rocher des Fees" is fully independent, secluded and private. The cottage carries the label of the Gîtes de France . Because of its location on a hillside, the cottage is higher than the road leading to the owner's house. Thus you will not be disturbed by our comings and goings. For even more tranquillity, a private garden area completed with barbecue has been laid out on the hillside forming a large terrace. The swimming-pool, exclusive to the cottage, is also sited high up, completely sheltered from onlookers, thus giving you complete intimacy.